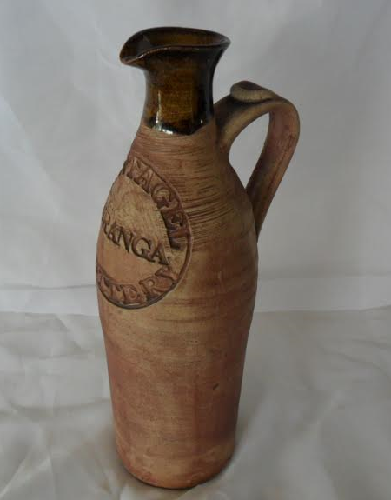 Is this Tintagel pottery mark ? Looks lovely anyway, quite unique patterning. 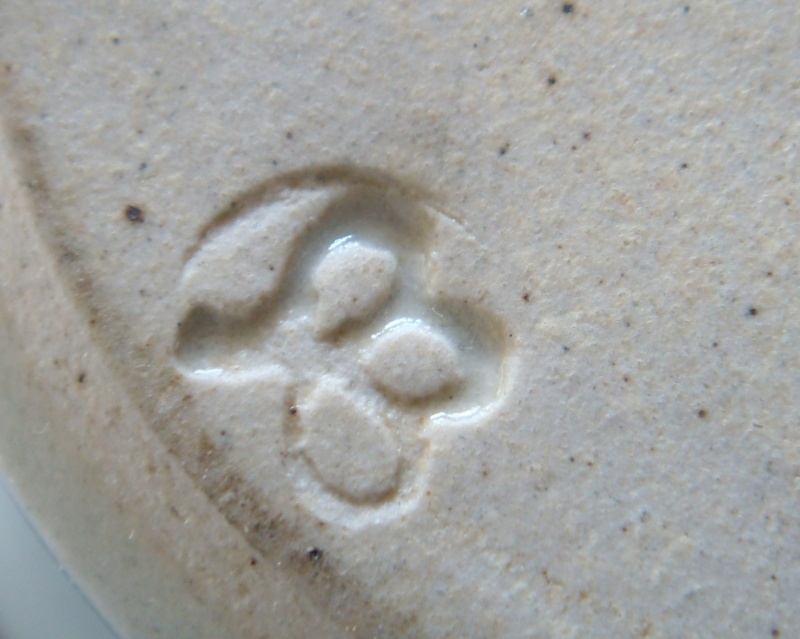 Re: Is this Tintagel pottery mark ? I'm not familiar with their work, but it does look like the mark in the Potters Marks book. You could add this to the gallery if you wish. 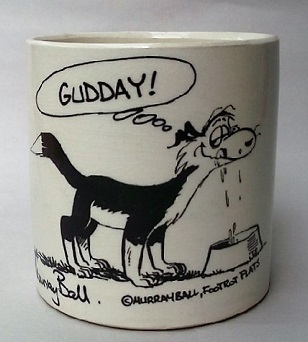 I think the Tintagel Pottery mark is different, so maybe only put it under Roger Bagshaw. 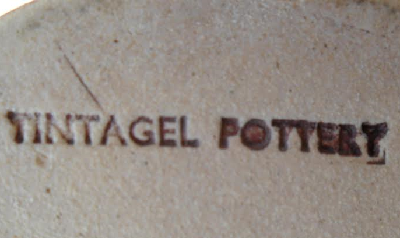 The Tintagel mark in the Potters Marks book has been hand drawn so looks a little different, but I can tell that it is a match. 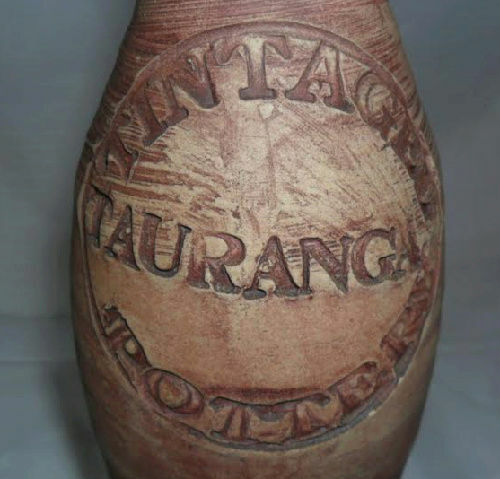 I will check out the original on the nzpotters marks site though, just to make sure. Edits: Heh the original is in typeset ..... ! Will have to check elsewhere now!